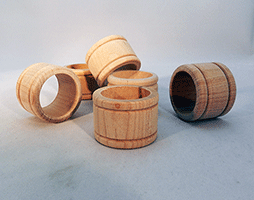 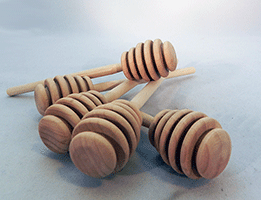 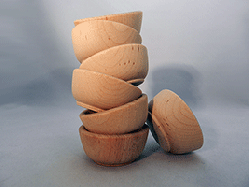 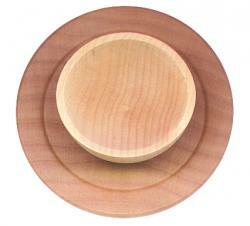 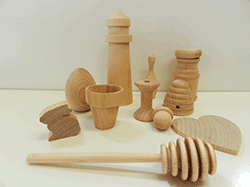 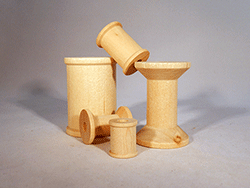 Wooden Craft Shapes - Scoops, Honey Dippers, Salt & Pepper Shakers, Napkin Rings! 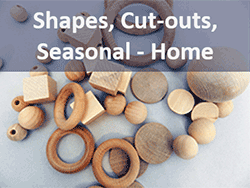 Take a look at these great shapes and kitchen accessories! 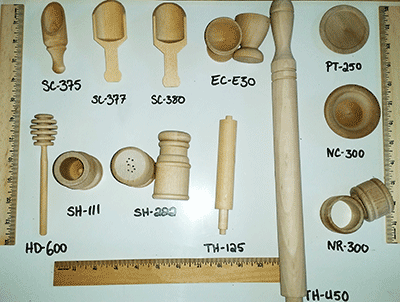 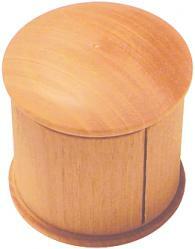 All are very well made base shapes for your wood crafts. 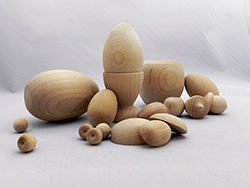 Each of these wooden shapes are made of Maple Hardwood, and they are smooth and ready to paint. 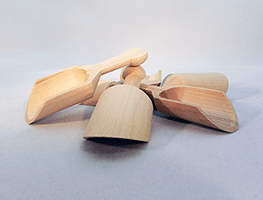 They are completely unfinished. 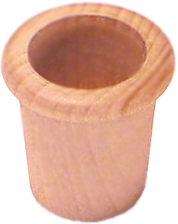 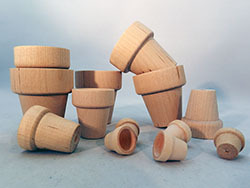 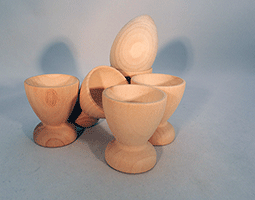 Unfinished Wooden Honey Dippers 6"
Wooden Egg Cup 1-3/4" x 2-1/8"